Korean Air, the country's largest airline, may cancel its plan to introduce six Boeing 737-800 MAX planes this year after the new model crashed in Ethiopia on Sunday ― only six months after a deadly crash involving the identical model in Indonesia. "It is still too early to tell, but the recent incidents could affect our plan," a Korean Air official told The Korea Times Monday. He spoke after the crash of Ethiopian Airlines flight 302 from Addis Ababa to Nairobi, which killed all 157 passengers and crew. Korean Air contracted to buy 50 of the model (20 optional) in 2015. Last October, a Lion Air Boeing 737 Max went down over the Java Sea, killing all 189 people on board. There is no evidence that the two disasters are linked, but both jets were almost brand new and both went down less than 15 minutes after take-off. Globally, more than 300 Boeing 737-MAX planes are in operation and more than 5,000 have been ordered since 2017. Eastar Jet is the only Korean airline that operates the model. It has two and plans to add four by the end of the year. Other Korean companies, including Jeju Air and T'way Air, also plan to introduce the model soon. However, the results of Ethiopia's and Indonesia's investigations may force airlines to change their plans. The Ministry of Land, Infrastructure and Transport ordered inspections of all Boeing 737-800 MAX planes in Korea, saying it was also considering ordering all airlines to delay bringing in the model. The Civil Aviation Administration of China has already ordered domestic airlines to suspend flying their Boeing 737 Max planes. Chinese media outlet Caijing said domestic airlines, which operate about 60 such planes, received the government agency's orders and halted their use. In a statement, Boeing said, "A technical team is prepared to provide technical assistance at the request and under the direction of the U.S. National Transportation Safety Board. Regulators and airlines around the world are cautiously waiting for the initial findings of the investigation in Ethiopia. 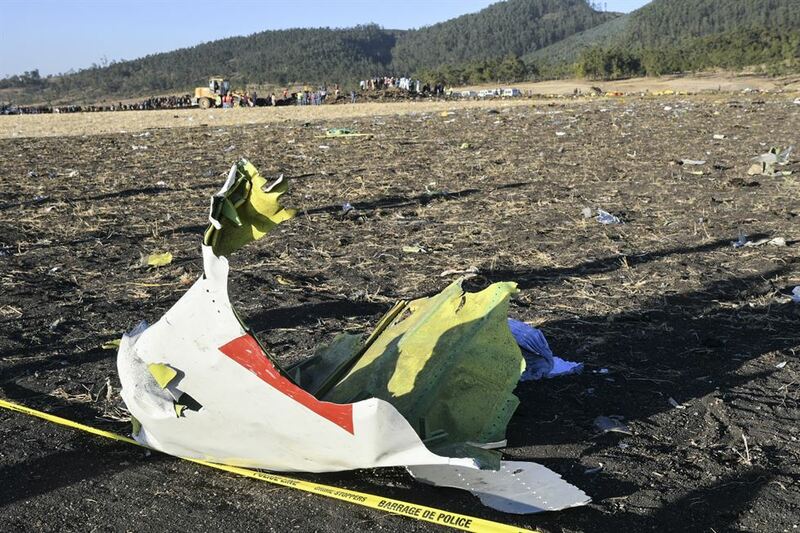 Africa's aviation safety record has never been good, but Ethiopian Airlines is regarded as one of the region's best.